According to a statement from Hideo Kojima, Death Stranding is “very slightly” behind Kojima Productions’ internal planned release date. In a weird way, he is essentially delaying the game even though a release date was never publicly announced. Late last year, Kojima hinted that the game would be out in 2019. Does this mean the game won’t see the light of day until 2020? In other related news, Metal Gear Solid movie director, Jordan Vogt-Roberts, said that we, as gamers, aren’t ready for Death Stranding. Kojima also compared DS to the animated film Spider-Man: Into the Spider-verse on Twitter after watching the movie. Hmmm, what does he mean exactly? As usual, Kojima fans are left speculating. 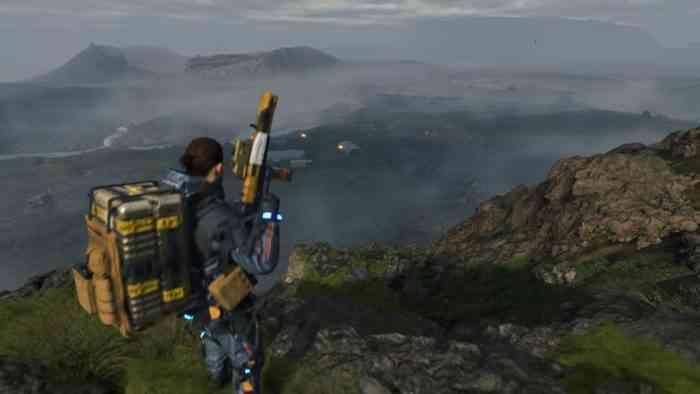 When do you think Death Stranding will actually release? Leave us a comment down below.